Will Ads on Instagram Reduce Organic Reach? 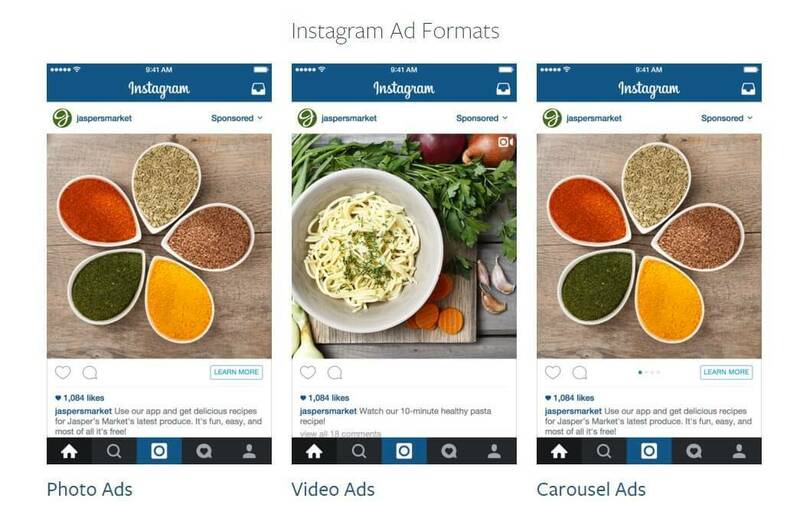 Instagram now offers three types of ad formats via its self-serve advertising platform. Instagram has become one of the most popular social media apps, with over 400 million active monthly users and 80 million photos uploaded daily. Instagram’s move to open up advertising to any company — via a self-service advertising platform — has drastically reduced the cost for advertisers. The numbers of adverts we see in our Instagram feeds has expanded accordingly. Instagram’s adverts appear alongside organic content. Click-through rates are reportedly double that of Facebook. But is this expansion of advertising coming at the expense of the organic Instagram experience? And where does it leave brands that have invested in building their organic reach on Instagram? I ran a simple poll on Twitter of 10 Instagram users to find out what they were seeing. I asked each user to scroll through the last 20 posts in their Instagram feeds and count the number of ads. Eight Instagram users saw at last one ad in their feed. 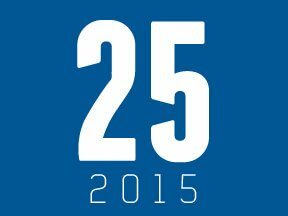 Most saw between 1 and 3 adverts out of 20 posts. Two users saw no ads at all, while 1 user saw 5 ads — 25 percent of all of the posts in his feed. This variation among users may be due to demographics that are targeted by advertisers. But it also suggests some level of experimentation by Instagram to find an optimal quantity of advertising for its users. A recent study by Locowise, a social media analytics platform, found that engagement and follower growth on Instagram peaked in April 2015 before falling to its lowest levels to date in December 2015. This has led some analysts to believe that organic reach is being limited by advertising. But I’m not convinced this is the case. I am convinced, however, that the way adverts are integrated on Instagram ensures they are impactful. Advertising remains the only way to provide a click-through link to a post, and the nature of the Instagram format means that each ad is almost a full screen as users scroll through. Thus the ads on Instagram are harder to ignore. Conversely, ad budgets are stretching further, with the cost of a video view down to as low as 2 cents, according to some reports. While Instagram has taken on advertising, one thing that hasn’t changed is the unfiltered nature of the newsfeed. Where Facebook prioritizes and curates what it determines as the optimum experience, Instagram remains a straightforward feed of the most recent post of the people you follow. This is hugely important for brands, as it can almost guarantee they can reach active Instagram users if they post regularly. It’s also worth noting that Instagram can also be a quiet platform for engagement — users are much more apt to “like” content than they are to comment on it. In fact almost 98 percent of all engagements on Instagram are likes. Thus, on Instagram building higher engagement metrics — such as comments and regrams (reposts and shares) — aren’t as important. The position of original posts in a feed will not be improved by this activity as Instagram users are less concerned with sharing than on other social networks. So will ads become more prominent on Instagram in 2016? Absolutely. But does this mean the end of organic Instagram reach? Absolutely not. To succeed on Instagram, companies will need to work harder: to grow the number of followers; to post upwards of five times per day; and to continue to invest in compelling visual content. And companies should experiment with short-form video, to stop their followers from scrolling past. Companies that do this will likely be rewarded with high levels of engagement that Instagram is known for, with or without advertising. Do you have plans for Instagram in 2016 for your ecommerce business?